Immaculately maintained and beautifully presented, this great home is ready for its new owners. There is nothing to do but move in and enjoy this conveniently located property set on a large, landscaped lot. Inside, the floor plan offers 2200 square feet of living space with four bedrooms and 2.5 bathrooms. There is an abundance of living space including a family room with fireplace and separate entrance, a spacious living room and formal dining room. A well-equipped kitchen features a suite of stainless steel appliances and ample storage space, plus sliding doors that open out to a rear deck and pool. Beautiful hardwood floors flow through the home, while stone walls, an attached two-car garage, central air-conditioning and plenty of storage are just some great extra features. Set on an .80-acre lot, there's plenty of room to relax, entertain or indulge in quiet escape in the large, private backyard. A sun-drenched deck takes in a gorgeous leafy outlook over the landscaped yard and there is also a sparkling above ground pool with deck for those hot summer days. 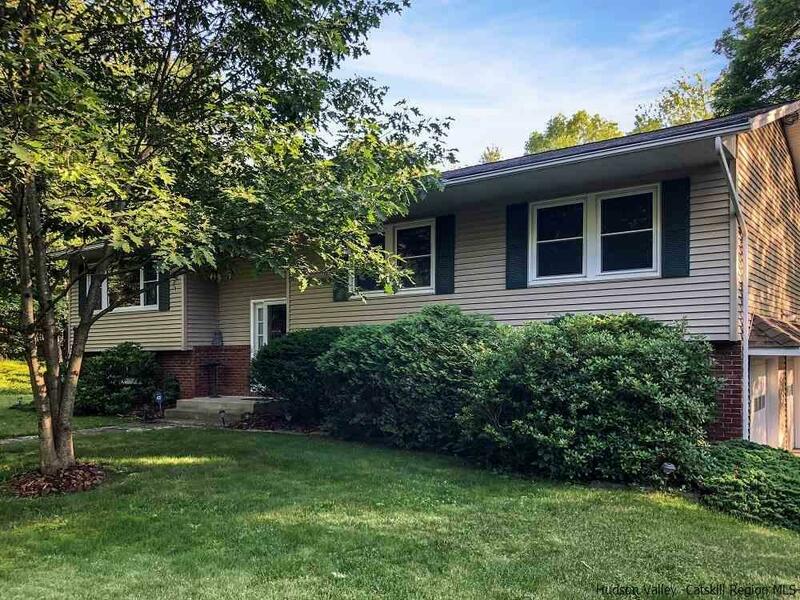 This move-in ready home is set on a quiet street conveniently located between Saugerties and Woodstock so you can enjoy easy access to shops, cafes, schools and major services including the NYS Thruway. Lot Block Address: 17,2,1092 Josephs Blvd.